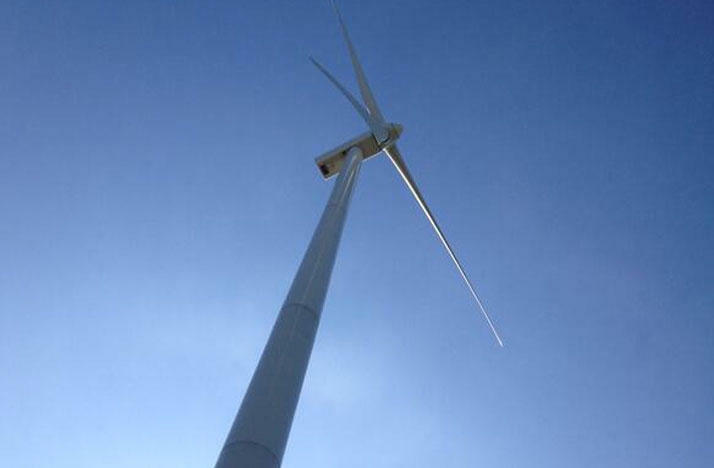 Leaders in the wind energy industry says they cannot create new projects in Ohio, claiming they’re essentially handcuffed by stiff regulations over where turbines can be placed. A new proposal would loosen those restrictions. 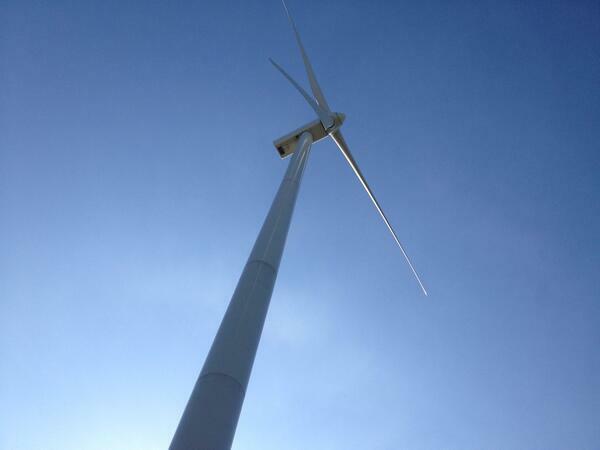 The issue of wind farms is divisive for land owners in northeast Ohio. Some want to lease a portion of their property for turbines and others don’t want anything to do with them. Setbacks are supposed to address this issue by placing these structures, which can reach 750 feet, far enough away from property lines. 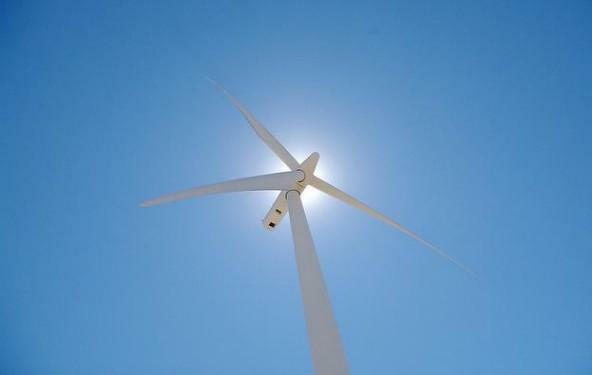 But Republican State Sen. Cliff Hite says the current setbacks, created in 2013, are too restrictive and squeeze wind farms into parameters that aren’t conducive for new development. “We got a little aggressive with the changes three years ago and it got to the point where people who didn’t want them took precedent way over those that did want them," Hite says. Hite's bill would make several changes to setback rules. 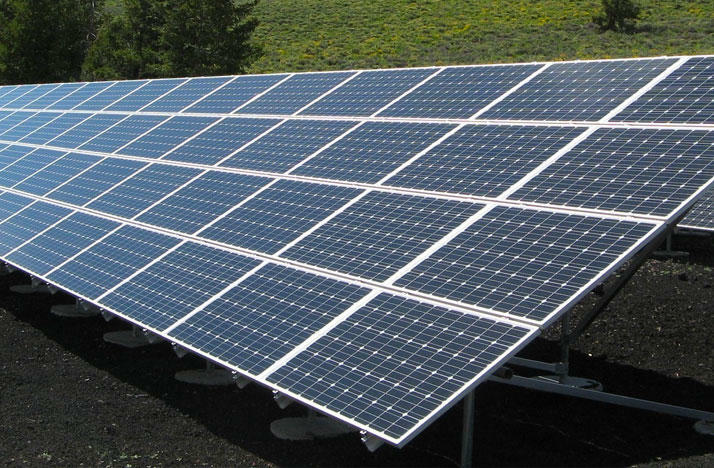 One would be to start measuring the distance of turbines to buildings on adjacent properties, instead of only using the distance of turbines to property lines. Hite detailed his bill during an event at Hog Creek Wind Farm, which is now under construction is his district in Hardin County. 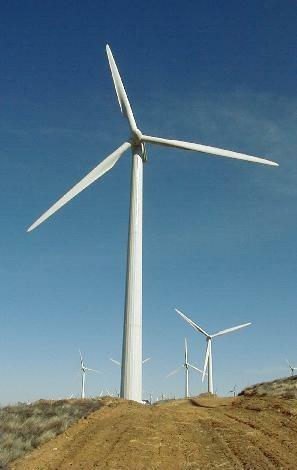 Supporters of the setback changes include the American Wind Energy Association. Hite expects his bill to decrease setbacks can get through the Senate, but faces tough opposition in the House. Lawmakers are about to take a long break after spending the last five months on the $65 billion budget. Leaders are already looking at what could be the next big issue in the House and Senate.